As Democratic 2020 contenders are increasingly embracing some of the most socialist ideas in modern U.S. history, one House Democrat is breaking from the party line and rejecting the policies her colleagues have been pushing in recent years. 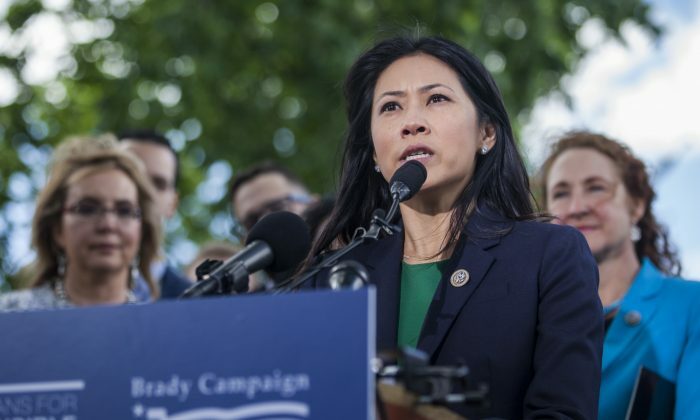 Rep. Stephanie Murphy (D-Fla.) described herself as a “proud capitalist” at a BakerHostetler conference on April 2 in Washington. Her remarks to the 150 attending the event comes after President Donald Trump launched his own campaign against socialism. Her spokesman said she was unavailable for an interview. Throughout her speech, Murphy didn’t mention by name some of her other colleagues such as Sen. Bernie Sanders (I-Vt.) and Rep. Alexandria Ocasio-Cortez (D-N.Y.), one of whom is a self-admitted socialist and the other a member of the Democratic Socialists of America. Socialist policies received virtually no support among Democrats as recently as 2013, when not a single Democrat in the Senate co-sponsored the Medicare for All bill introduced by Sanders. Just five years later, in 2018, one-third of Senate Democrats and two-thirds of House Democrats have signed on to the proposal. Murphy, a two-term congresswoman, said the system we have is what made the United States great and she won’t welcome anything that would undo it. Murphy is the first Vietnamese American woman in Congress and immigrated with her family as a refugee to the United States. At one point in her remarks, she recalled mailing a year’s worth of items such as medicines, bandages, and fabric to her relatives in Vietnam because those things were inaccessible to them. 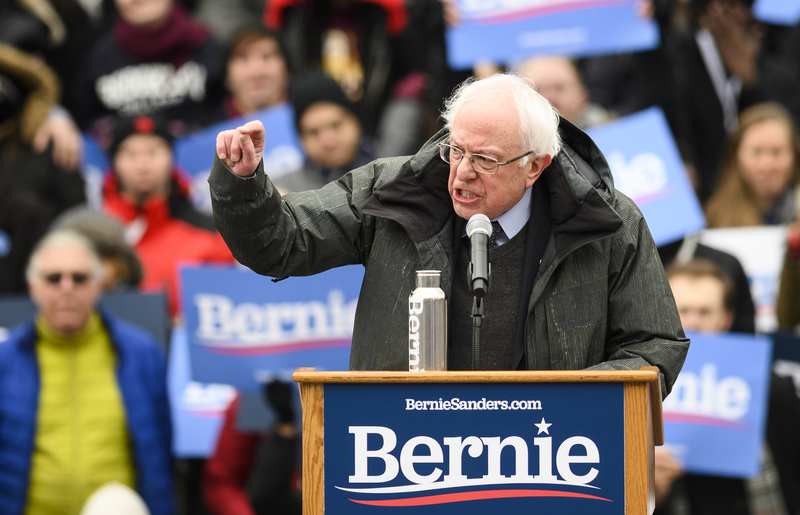 Of the Democratic candidates who have officially declared their intention to run and are polling at 1 percent or more, seven out of eight contenders support Medicare for All and the Green New Deal. Sen. Amy Klobuchar (D-Minn.) is the exception among the field, although even she views both policies as key long-term goals. 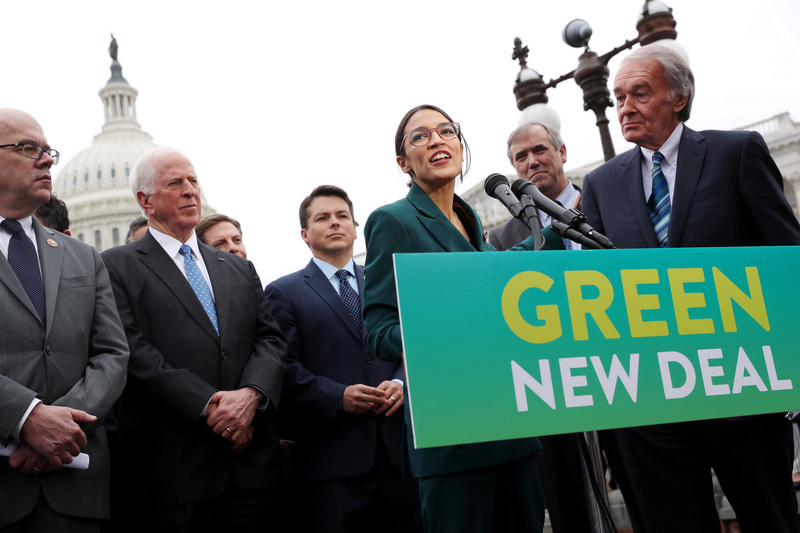 The Green New Deal calls for a 10-year mobilization that would, by one estimate, cost U.S. taxpayers up to $93 trillion. In addition to vague promises of universal access to food and nature, the resolution calls for the removal of all gas-engine cars and upgrading or replacing every building in the United States. Socialist policies that deter growth in the business world are the greatest threat to the U.S. economy, according to Kevin Hassett, the chairman of Trump’s Council of Economic Advisers. Only 18 percent of Americans view socialism in a positive light. The increasing talk of socialism has caught the attention of Trump and Republicans who have recently ramped up their criticism. Speaking at the Conservative Political Action Conference (CPAC) in early March, Trump said nothing is more radical than the Green New Deal. 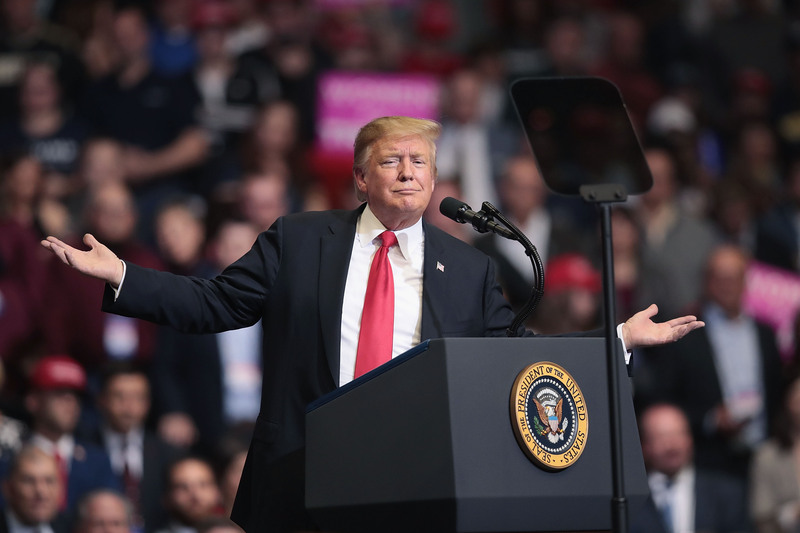 Kayleigh McEnany, press secretary for the Trump 2020 campaign, previously told The Epoch Times that Trump’s re-election campaign will focus on exposing the dramatic shift toward socialism inside the Democrat party. “It’s wrecked economies, it’s destroyed personal freedoms, and now it’s amazing to me that on a Democratic debate stage you are going to hear the word socialism,” she said.